· False Eyelashe Type: Full Strip Lashes. · Function: Eye Lashes Extension. · Model Number: False Fake Eyelashes. · False Eyelashes Terrier: Other. · False Eyelashes Style: Thick. 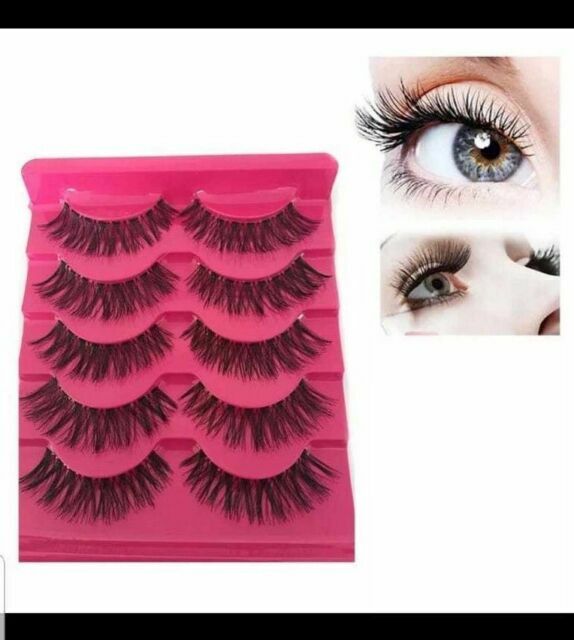 · Handmade natural soft long thick false eyelashes.